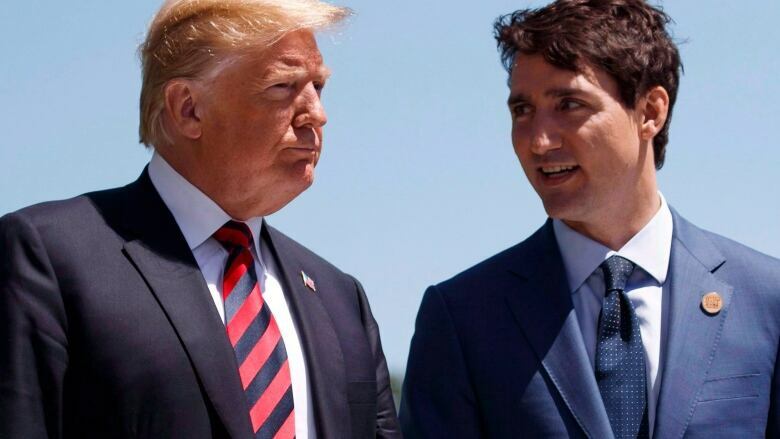 Canadian Prime Minister Justin Trudeau spoke to U.S. President Donald Trump on Thursday about American tariffs on steel and aluminum, Trudeau's office said on Friday, but well-placed sources said there was little sign of progress. Ottawa strongly objects to the tariffs, which Trump imposed last year citing security concerns, and has pressed many times for them to be removed. "The Prime Minister raised the issue of steel and aluminum tariffs and expressed the need for the removal of tariffs," a statement from Trudeau's office said. U.S. Agriculture Secretary Sonny Perdue said on Thursday he was working hard to persuade Trump that the U.S. steel industry could be adequately protected by tariff rate quotas, rather than plain tariffs, on imports from Canada and Mexico. Canadian industry officials say they are opposed to the idea of quotas. Canadian Transport Minister Marc Garneau said on Sunday that Canada might find it hard to ratify a new continental free trade pact unless the measures were lifted beforehand. The U.S.-Mexico-Canada Agreement was concluded last October. Yet despite the pressure campaign, two Canadian industry sources with close ties to Washington said they had heard nothing to suggest a breakthrough was near. "There are no talks planned on this right now," said one of the sources, who requested anonymity because they were not authorized to speak to the media. Canada is the single largest supplier of both aluminum and steel to the United States. Washington worries that countries could try to ship supplies through Canada and pretend the metals had been produced in Canadian facilities. A government official said the final decision was Trump's so it was hard to predict what might happen. "We're starting to see that there's an understanding in the United States, that this is something that is a really difficult sticking point with Canada," said the official.